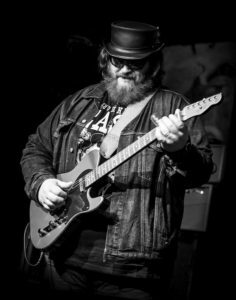 Guitarist and songwriter Nick Moss has worked with legendary blues greats such as Jimmy Dawkins, Jimmy Rogers, Buddy Scott, and Willie “Big Eyes” Smith before forming his own band Nick Moss & The Flip Tops in 1999. Having Nick in a band would be way more than any one act could hope for, but The Nick Moss Band is a double-edge powerhouse with Michael Ledbetter on vocals and guitar. Inspired by vocalists like Donnie Hathaway, BB King, and Stevie Wonder, Ledbetter is one of the finest voices you’ll find anywhere in the blues. Throw in the adept drumming of Patrick Seals, and you have the recipe for Chicago’s premier blues outfit. 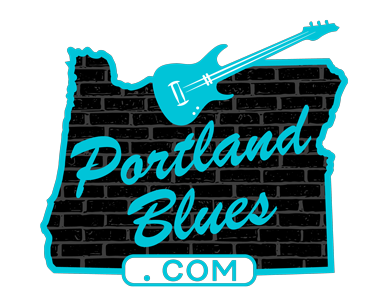 The Nick Moss Band will be heading to Oregon for a pair of dates in early September, starting on Labor Day, September 5 at The Birk, 11139 Hwy 202, Birkenfeld. Show time is 3:00 pm. Tickets are $15.00 advance and $20.00 day of show. Then on Tuesday, September 6, the band is scheduled for a 7:00 pm performance at the Springhouse Cellars in Hood River, located at 13 Railroad Street.